When the season changes, facility managers often wonder if their building’s HVAC system is ready to take on the weather ahead. When commercial HVAC equipment shows signs of not working properly, the debate of whether to repair or replace begins. Commercial HVAC equipment is an investment. 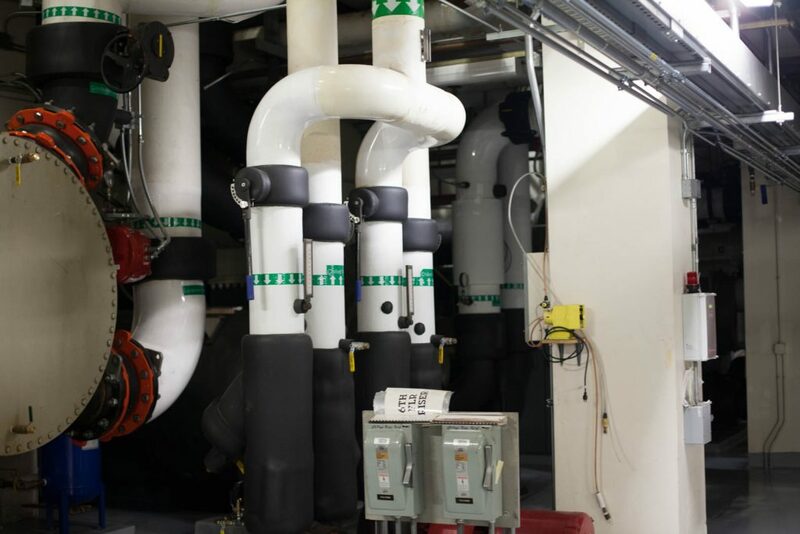 You want to get as much out of your system as possible, but you also need your system to keep your facility comfortable. This information can prove helpful when deciding whether or not to repair or replace your equipment. If you hire an HVAC service contractor, they will want to see these records. Once the inspection is complete, your HVAC technician can make a recommendation to repair or replace any equipment that’s causing an issue. In some cases, a simple repair can significantly extend the life of your equipment. In others, the best solution for your facility is going to be an equipment replacement. While new equipment can cost more than a repair, it can also provide long-term utility savings if the new equipment is higher efficiency. Whether you decide to repair or replace the equipment, the best thing you can do for your HVAC system is routine inspections and maintenance. Regular tune-ups are the best way to ensure you get the most out of your equipment investment. This entry was posted in Service and tagged commercial hvac, HVAC, HVAC System, Service Tehcnician on March 25, 2019 by Laura Neary.